Like watching home flippers on TV? 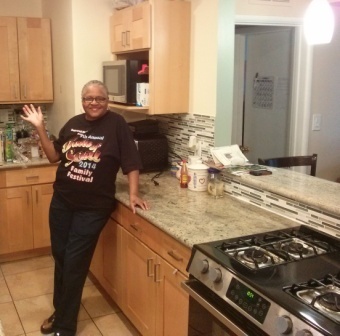 My client paid to renovate her home and got more money on a reverse mortgage! 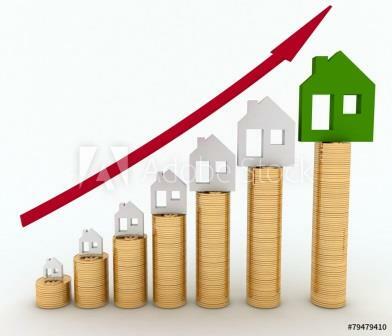 Reverse Mortgage limits increase in 2017!